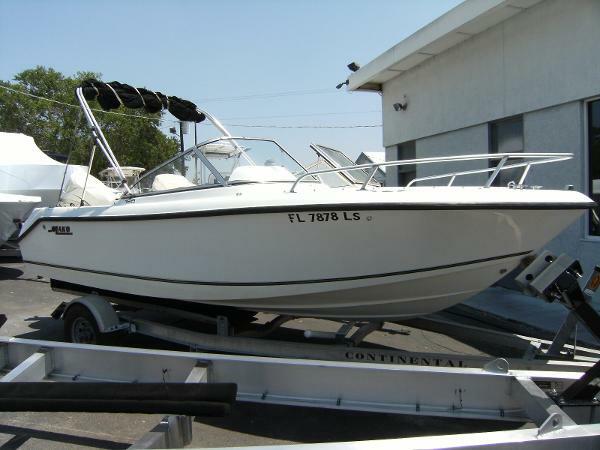 2001 Mako 195 Dual Console This is a very clean boat. This is a one owner boat. 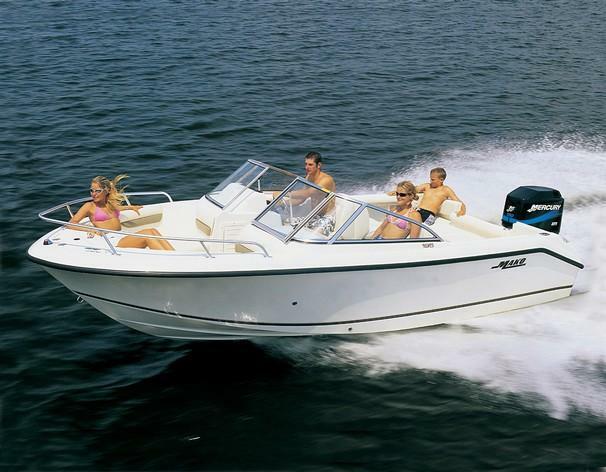 It has a full boat cover that keeps the boat perfect when it is stored. All the upholstery is brand new. It does have the rear bench cushions as well. Trailer is included!! The boat is rigged with a 150 HP Evinrude with about 550 hours on it. 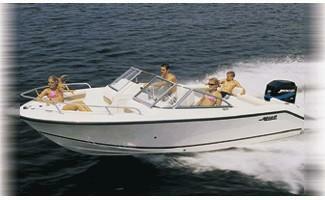 It also has a Bimini Top, Bow Cushions, & Battery switch. 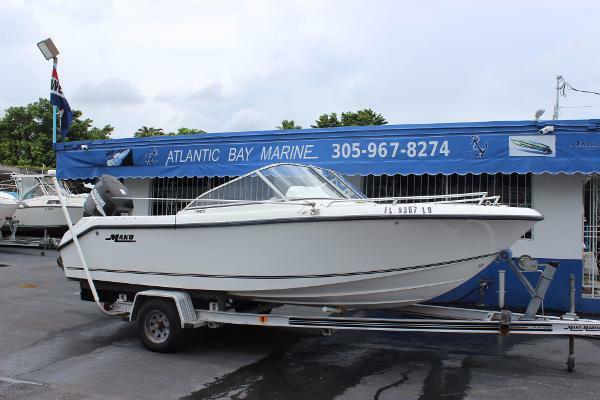 2005 Mako 195 Dual Console 2005 Mako 195DC dual console with a Mercury 150 Optimax outboard and galvanized tandem axle trailer. Bimini top, stereo, transom livewell, Garmin Echo, fresh bottom paint and stainless steel prop. This boat is ready to go catch some big ones. 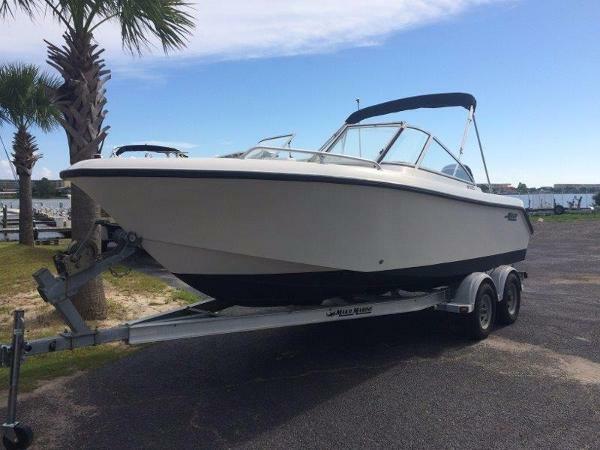 2001 Mako 195 Dual Console 2000 195 mako with a V6 150 salt water edition outboard less then 200 hrs 22 gal transom live well with bait box pole holders lots of room to fish wont last long at this price call for more details. 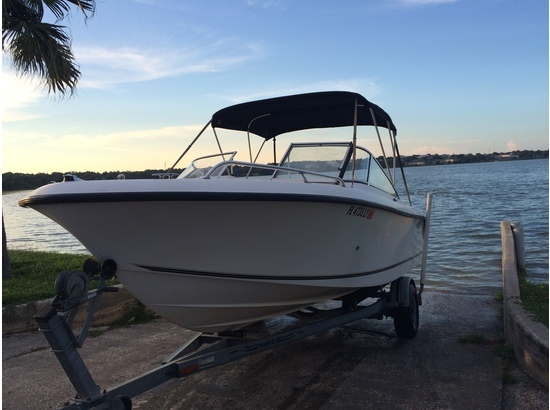 2002 Mako 195 Dual Console Placed on the market by her original owner this well maintained Dual Console is powered by a 2002 single Mercury OptiMax 150 outboard with approximately 650 hours. Clean with updated seating surfaces done in June of 2014 and upgraded high performance JBL stereo amp, sub woofer and marine grade speakers. Bimini top and Coast Guard Safety Package. Priced to sell this turn key runabout is in Ready to Go condition. Principles are encouraged to contact Craig with any questions or to schedule your personal inspection.